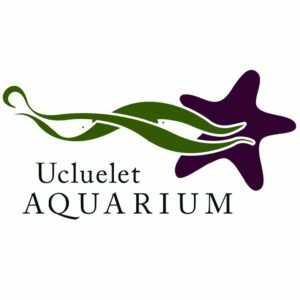 Celebrate Earth Day 2018 with the Ucluelet Aquarium! 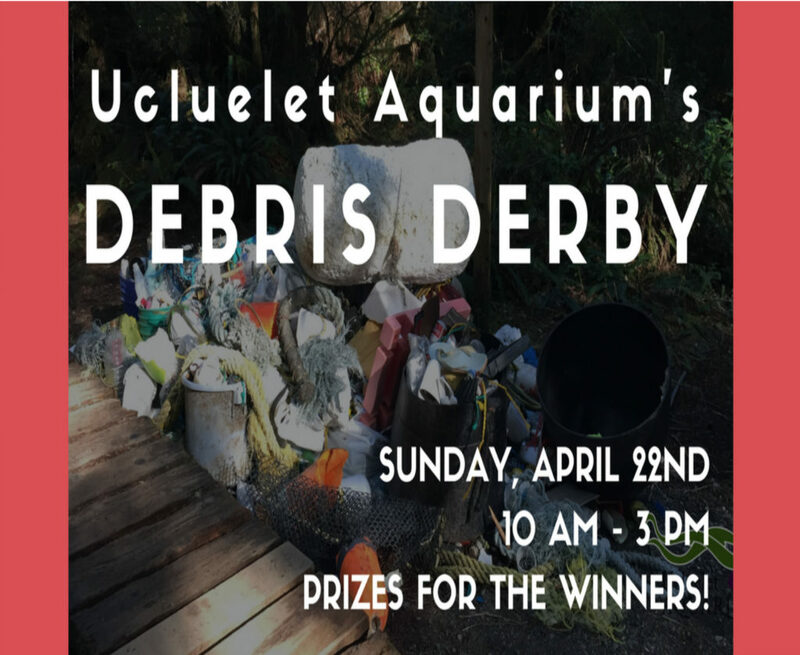 Meet us at the table in front of the Ucluelet Aquarium front door between 10 am – 12 pm to sign up. Once you head out you will have three hours to collect as much debris as you can. The people who collect the most debris will win PRIZES! There will be categories for individuals and teams. Teams must be 5 people.